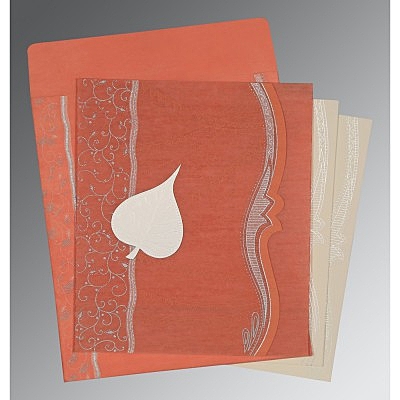 This Stylish in the mesmerizing hues is something to lust over. 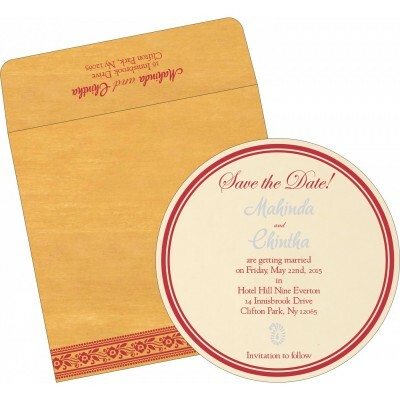 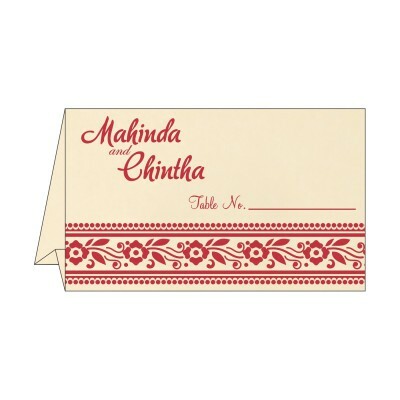 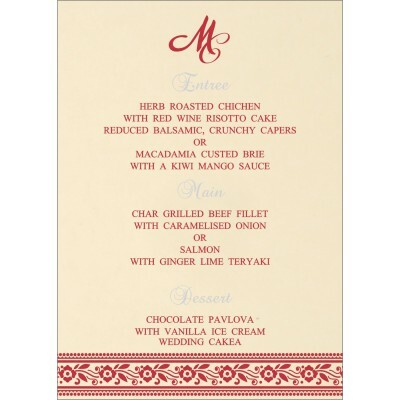 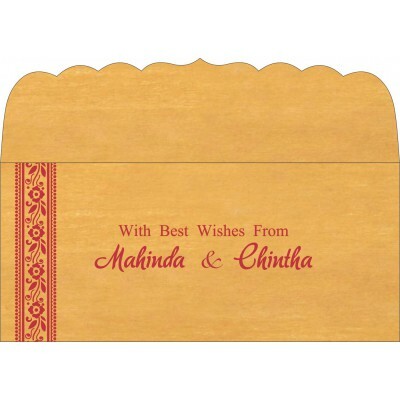 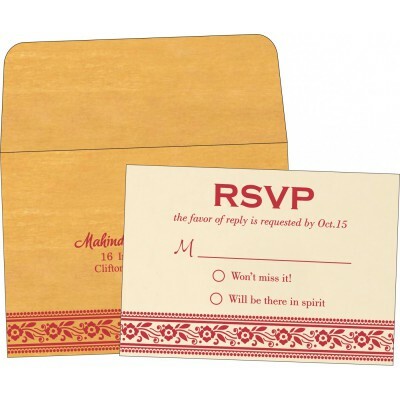 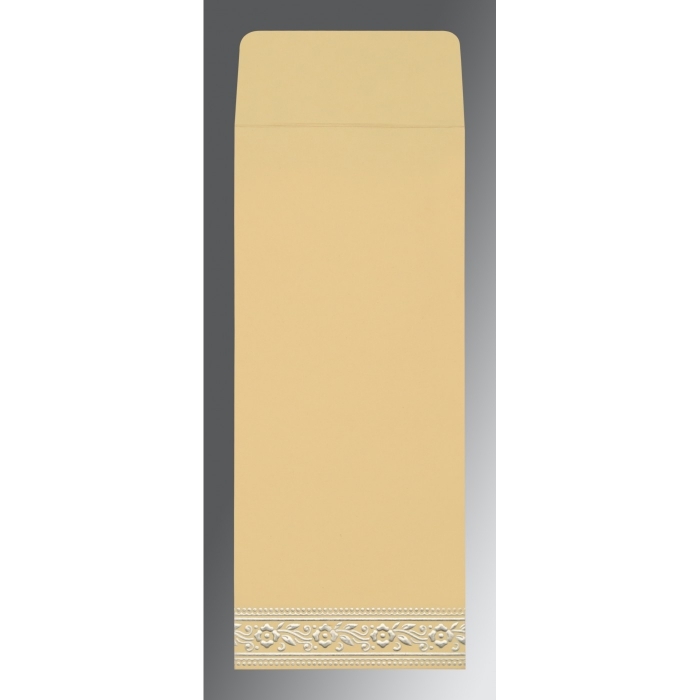 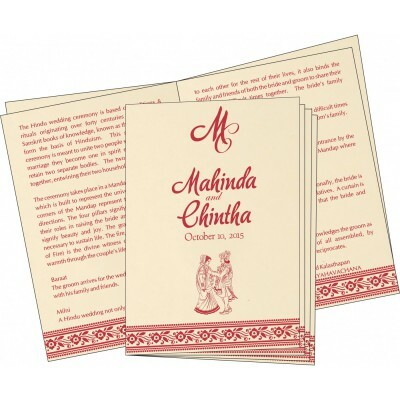 With its authentic and unique designing, this is an ideal wedding invite for any kind of wedding ceremony. 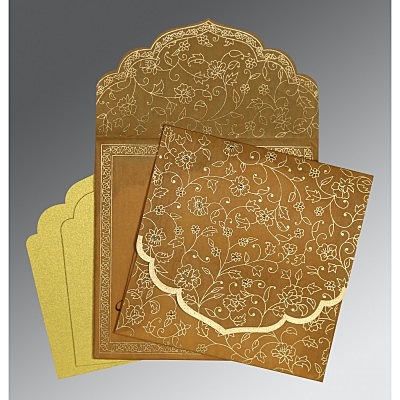 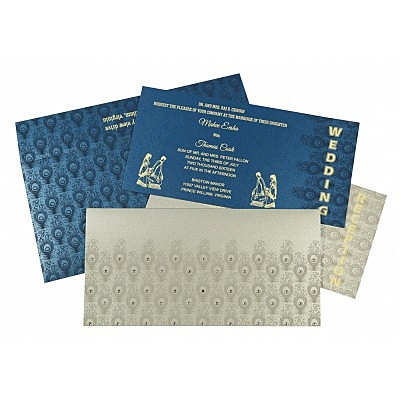 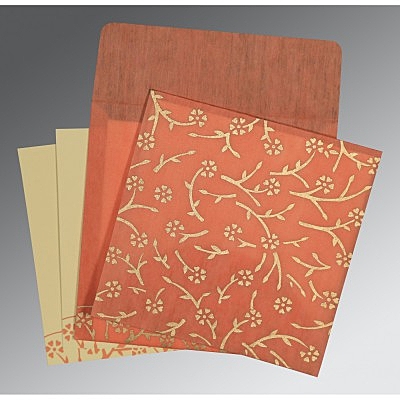 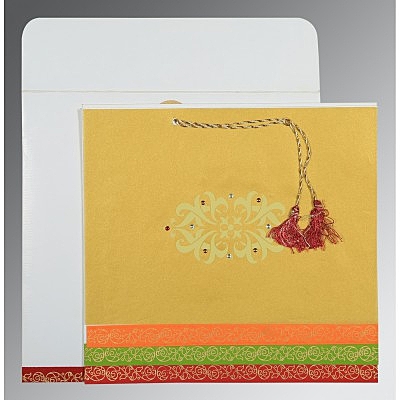 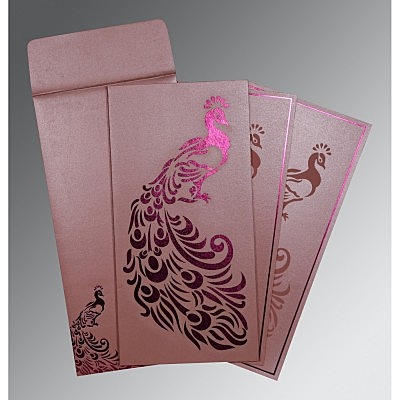 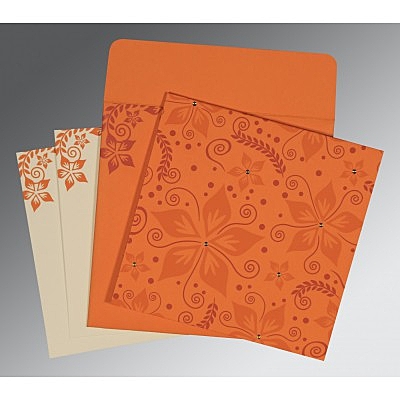 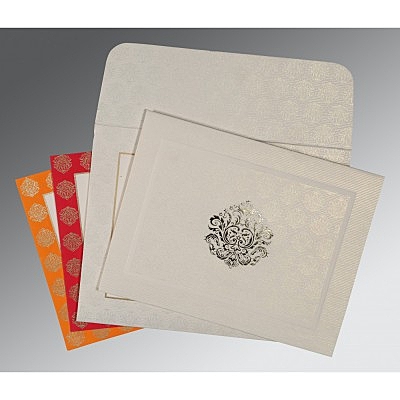 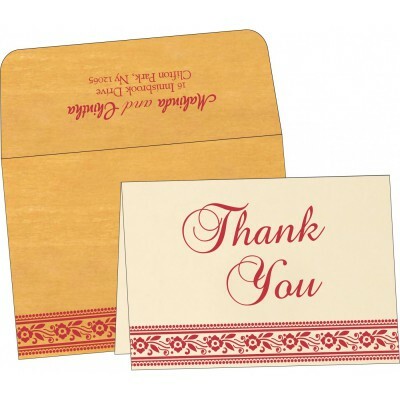 Designed from best quality paper, these cards have been manufactured by the designers in such a way that you are going to love it but, above all this, they don't hurt your pocket too.